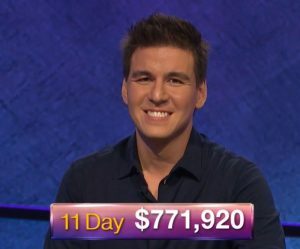 Jon Eisenman returns as Jeopardy! champion this week. Check out his challengers as well as a map of all of this season’s contestants!